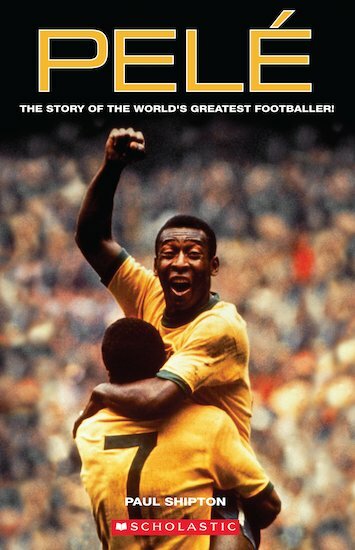 The compelling biography of one of the world’s most famous footballers. A non-fiction reader which tells the story of Brazil’s charismatic footballer in an engaging and comprehensive way. Ideal for football fans! Fact sheets intersperse the story, providing background on the country of Brazil and the World Cup tournament, and famous footballers. ‘People and Places’ section provides clear visual context to Pelé and the people who were important in his life. Self-study activities enable students to check their progress as they read.